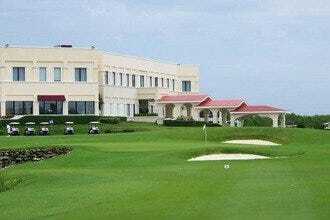 Playa Mujeres Golf Club is located in Punta Sam, a newly developed area 20 minutes north of the Hotel Zone and is open from sunrise to dusk. 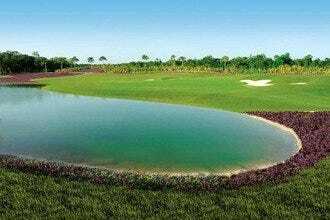 The course is 18 holes, Par 72, and was designed by Greg Norman with respect for the abundant local flora and fauna. 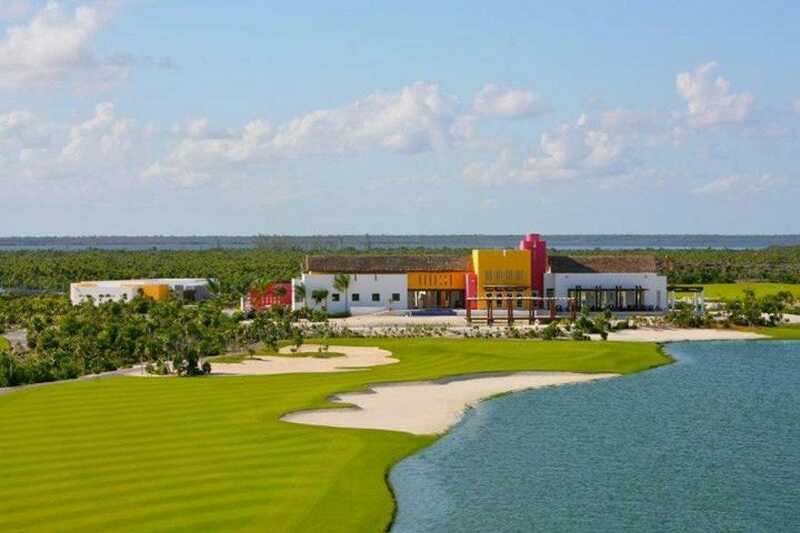 This course is one of the only ones in Mexico supported by the Executive Women's Golf Association (EWG) and is considered one of the best in the country. 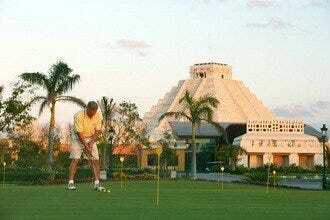 Green fees include cart rental, practice range balls, bottled water and tax. 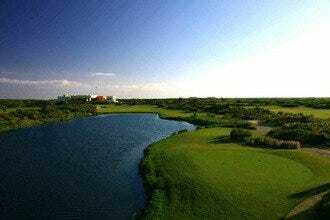 The course features SeaDwarf Seashore Paspalum greens, tees and fairways. There is a restaurant called the Lagoon Grill Restaurant and bar carts offer soft drinks and snacks on the course. Golf Courses: "Entrepreneurial groundskeepers will emerge from the bushes and offer to sell you bags of good as new balls that they have found. Cheaper than buying balls in the pro shop!" 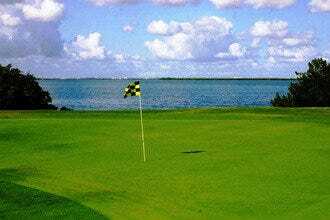 Best for Golf Courses Because: Playa Mujeres Golf Club was designed to preserve the flora and wildlife and is supported by the Executive Women's Golf Association (EWG).